What changes are on the horizon for SEO in 2019? Well, as search engines like Google strive to improve the quality of search results for their users, we can expect changes in existing ranking factors and some new ones too. To ensure you increase website traffic, we’ve covered some hot topics in the SEO world this year, and what you need to do optimise your SEO strategy around these emerging trends. You’ll find some guidance from our inhouse expert Joe Doohan too! Link building is certainly not a new phenomenon, but it won’t be going anywhere in 2019. If anything, it will be more important than ever to obtain high quality links. Joe would recommend that backlinks “should only be sought after if they add value and enhance your authority within your target audience”. Backlinks won’t always come from the bigger websites, so long as the site is relevant to your industry. Relationship building will become a huge focus for SEO in 2019, with brands striving to connect with powerful contacts to develop links for long term success. Be careful not to overuse guest blogging to build links, with Google keeping a close eye on spam like content and links! Speed is vital for SEO regardless of device type. 2019 will see mobile users become increasingly intolerant to slow loading times. In a ‘mobile first’ world, it’s important to be aware of issues that could be damaging your site speed and usability. When browsing online, your audience expect to get quick answers to their queries and speedy access to your content. With Google expecting web pages to load in under 3 seconds, it might be time to make some improvements! 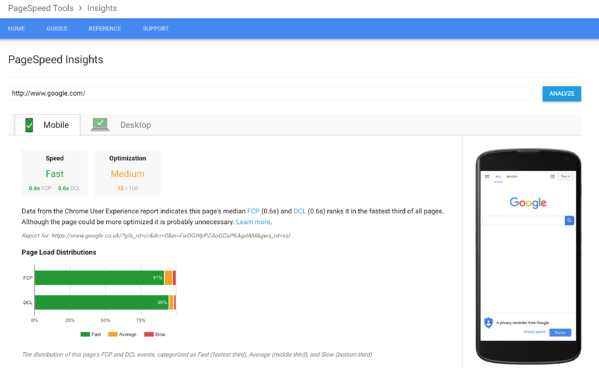 Google’s PageSpeed insights tool allows us to identify elements that are hindering page speed and offer tips on how to improve. You might be wondering how this relates to SEO? Well, faster loading web pages tend to have lower bounce rates and higher conversions. Google prioritise AMP articles both in organic ranking and in their top stories carousels, wanting to provide their mobile users with the optimum browsing experience. Joe says “AMP is Google’s own project, so implementing AMP into your website is something that you should do, especially as we are already in the mobile first era online”. It’s no secret that Google favours HTTPS websites. In October last year, the tech giant finally declared that HTTP pages which transmit sensitive information will be deemed as non-secure. This latest update has encouraged website holders to obtain an SSL certificate, to not only signify that their site is trustworthy and legitimate but also ensures website users can interact without fear of data corruption. SSL certificates are important in order to gain trust from customers, especially on e-commerce platforms. Users trust secure connections and are more likely to abandon online purchases if they fear that their data will be misused. 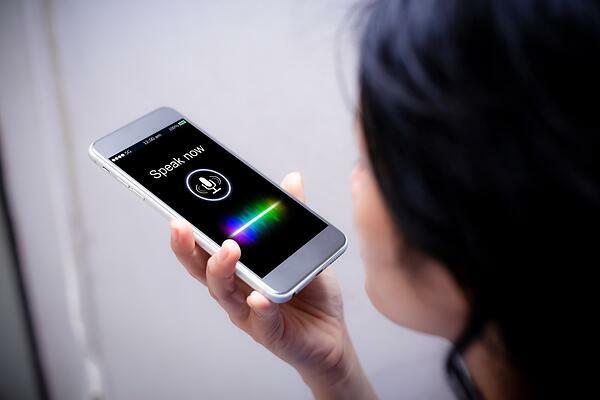 Voice search is set to take the SEO world by storm in 2019, yet 62% of marketers have no set plans to tap into this emerging trend1. According to Google, 1 out of 5 searches already come from voice queries and with mobile usage soaring, more people than ever are speaking to their devices to find answers to their queries. Not only are searchers using mobile devices, voice-enabled personal assistants such as Amazon Alexa and Google Assistant are making their way into many households. Typed search terms will take a backseat to make way for natural speech and long tail keywords. Voice search is set to impact organic search, paid search and social media! Learn more about voice search optimisation. Also known as “answer boxes”, featured snippets are search results that Google selects to feature on top of organic results below the ads. 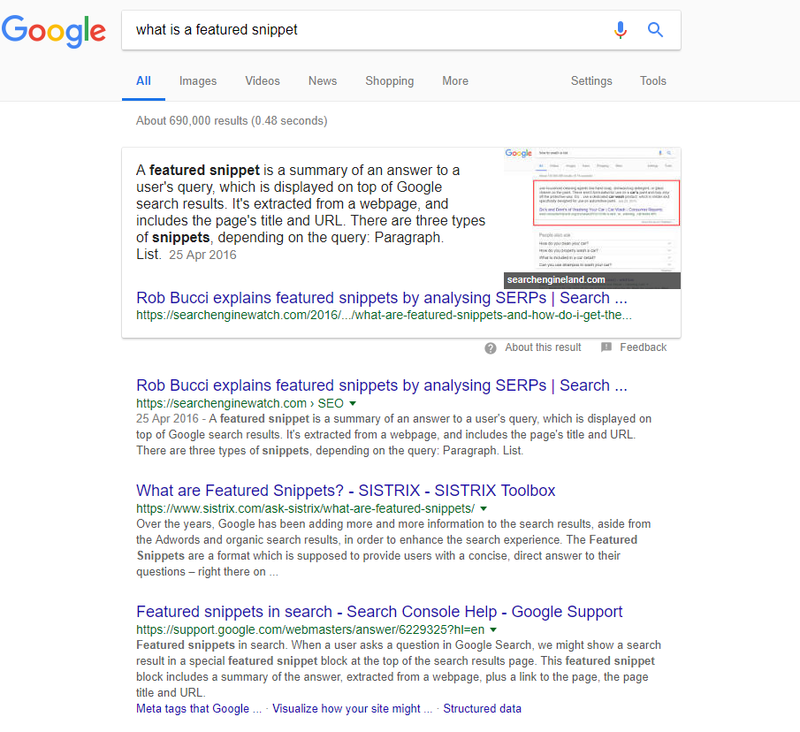 The goal of featured snippets is to instantly answer a searchers question. Featured snippets are a great way to increase brand exposure on search engines. The popularity of featured snippets will continue to soar in 2019. 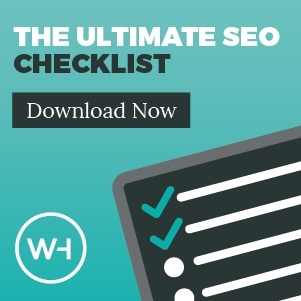 In order to gain a featured snippet, content marketers must structure their articles to a number of factors, taking SEO well beyond the current race to reach the number one spot on Google. Content formatted in lists, tables and Q&A work well, allowing Google to easily pick up the optimum content to show as a featured snippet. Over the coming year, voice search is an area SEO specialists and marketers need to be aware of, especially with featured snippets. Did you know that home assistants such as Amazon echo, take answers from snippets to answer their user’s queries? The shift towards voice search in 2019 will focus on natural language and long tail keywords.